Enlisted Navy and Marine Corps service members have a new, easier route to medical school. It’s called the Enlisted-to-Medical Degree Preparatory Program. It puts them on equal footing with counterparts in the Army and Air Force. Dr. Art Kellermann is Dean of the F. Edward Hébert School of Medicine at the Uniformed Services University of the Health Sciences. 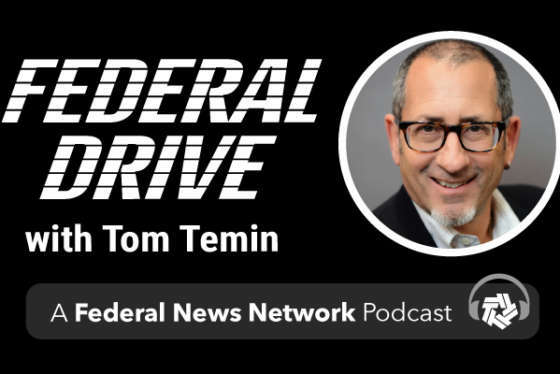 He joined the Federal Drive with Tom Temin to explain how the new program works.